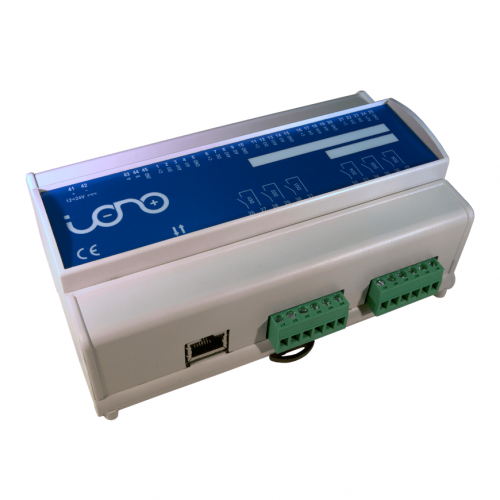 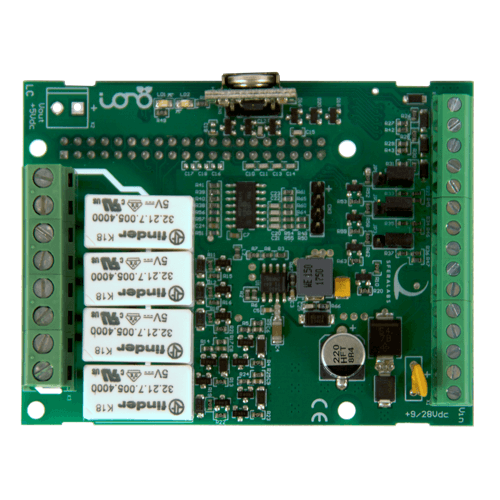 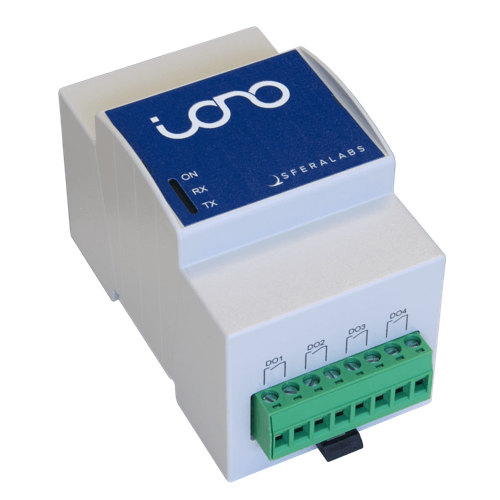 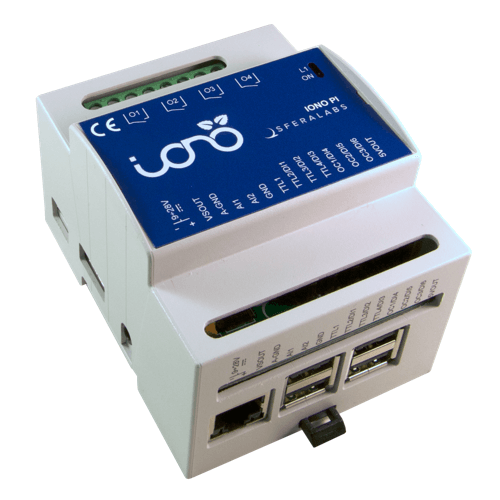 Iono Pi comes pre-assembled with a Raspberry Pi 3 and a Iono Pi board (with or without RTC), in a plastic standard 4 modules DIN-rail case. 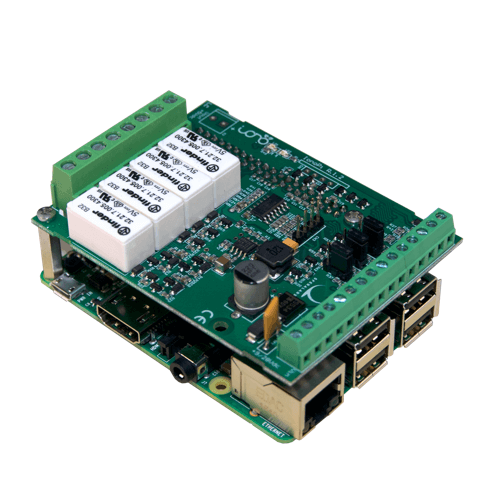 MicroSD not included. compliant with 2014/35/UE (Low Voltage), 2014/30/UE (EMC), EN61000-6-2:2005 (EMC Immunity), EN60664-1:2007 (Electrical safety), EN61000-6-3:2007 (Emission) and 2011/65/UE (RoHS).